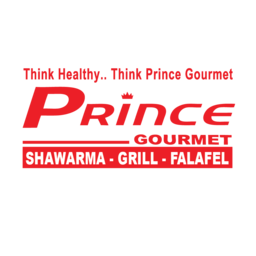 Prince Gourmet is the top quick-service shawarma shop serving downtown Ottawa. Fresh ingredients and tasty meals while you shop. Come in to Prince Gourmet for lunch, dinner, or snacks while you shop at CF Rideau Centre.